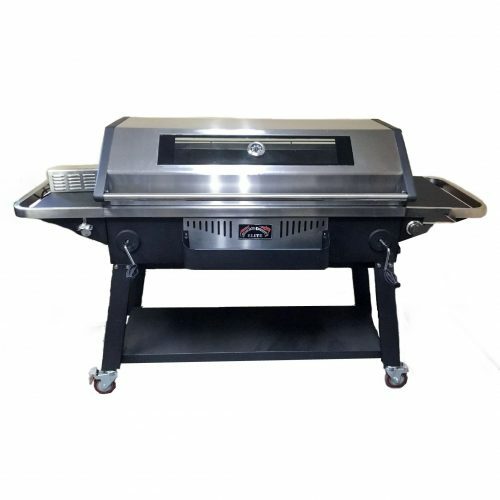 Getting massive temperature fluctuations with your Pellet Grill? 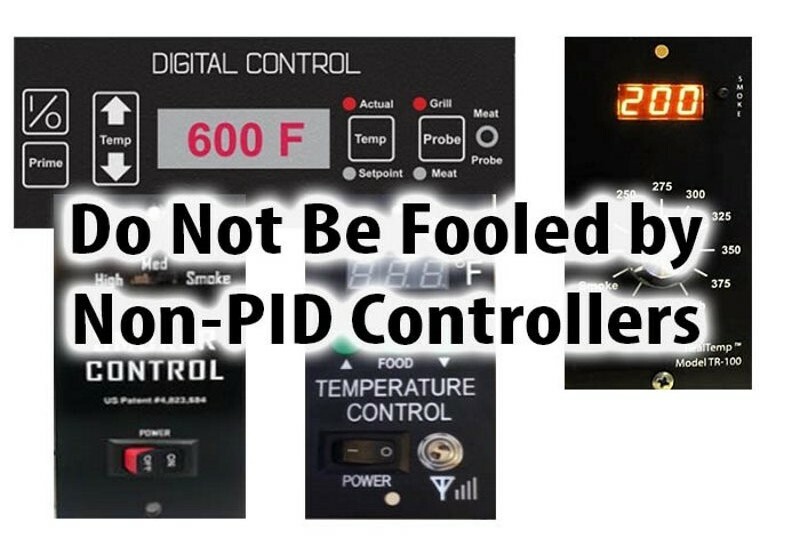 Now offered is the complete retrofit kit in order to upgrade your Traeger, Pit Boss, Camp Chef or other Grill to the Pellet Pro® PID Digital Controller! 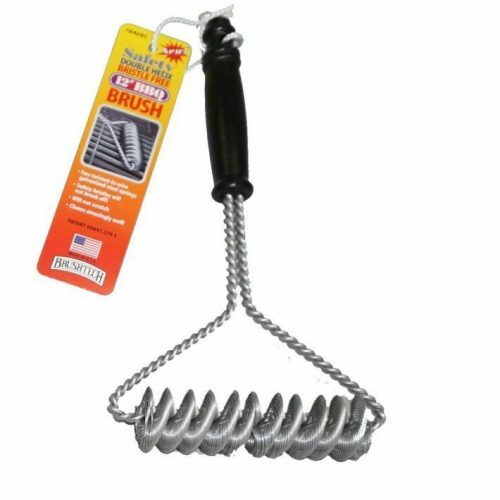 NEW* Heavy Duty .52amp Auger Motor included! Reduces Auger Jams! 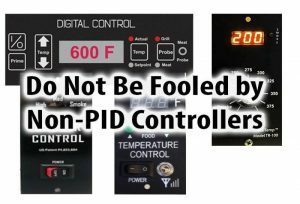 With the Pellet Pro® PID Controller, maintaining steady temperatures within 5-10° of the set point is now possible! 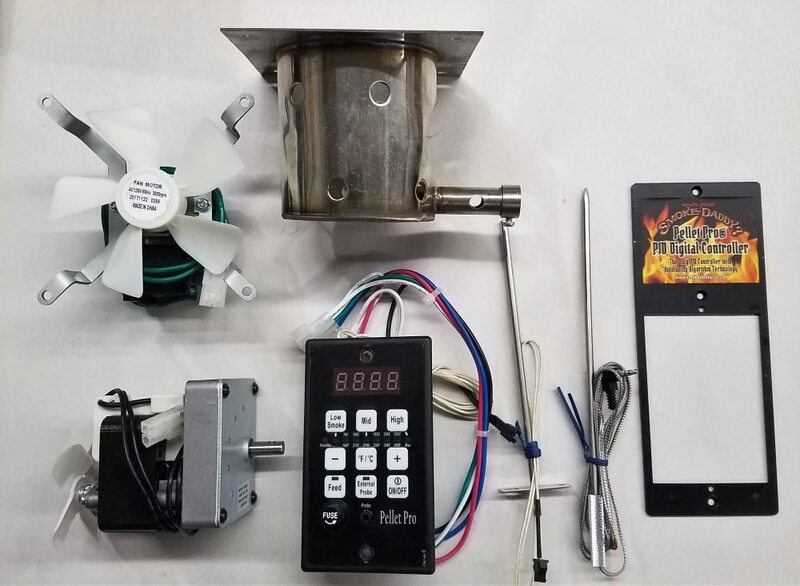 With the complete retrofit kit, compatibility is no longer an issue. 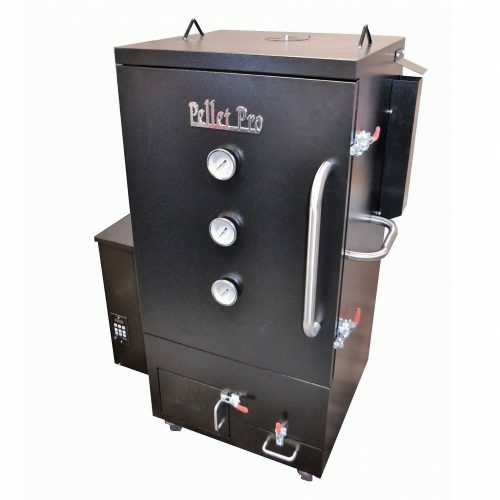 Join Pellet Pro® and take the frustration out of smoking!